The DROID Incredible has remained without Gingerbread while its successor, the Incredible 2, has had it for well over a month. A Verizon support rep is now claiming that the Incredible's long awaited Ginger-bump has been put on hold pending final approval from Verizon's product team - which basically translates to: we're not happy with it yet. It could be a single bug, or wider user experience problems. This means the delay may last anywhere from a few days to a few weeks - or more. 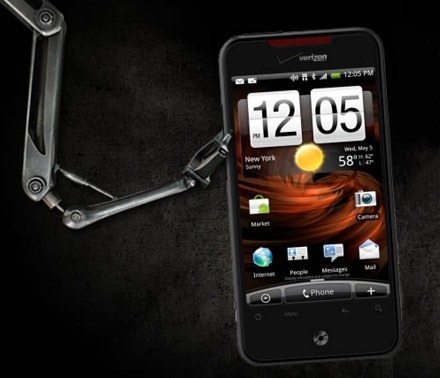 Droid Incredible owners, brace yourselves for some potentially bad news -- ready? After months of waiting, it looks like HTC may have scrapped its plans to bring Gingerbread to the Droid Incredible, according to a support rep.
Our goal is to give every customer the best possible experience on every phone. It appears Verizon has altered the terms of its "Certified Like New Program" ("CLNP") (pray they don't alter them further) to be a lot more demanding regarding the condition of exchanged devices. 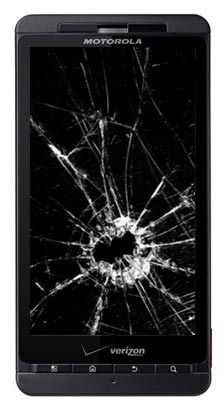 This means even if your Android device suffers from a warrantied defect and fails, you may be out of luck trying to get it exchanged if you haven't kept it in tip-top condition. This is seriously impressive stuff - the guys from the unrevoked team did it again, and this version 3.2 is definitely their best release yet. Most of the credit, outside of the core unrevoked team, belongs to Sebastian Krahmer for discovering the exploit that works on all supported phones. 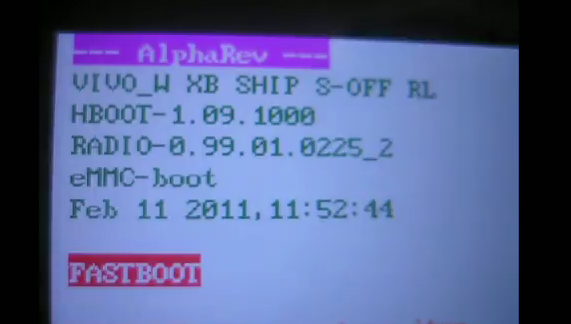 One-click root without reinstalling/reflashing/wiping your existing stock Android OS. 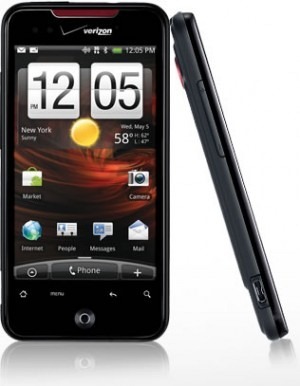 Today Verizon finally made their newest superhero Android phone - the HTC Droid Incredible, available for preorder from VZW.com, a day after Best Buy opened up its own preorder site. So why should you order online instead of buying it in a store where you can pick it up right away on the release date of April 29th? 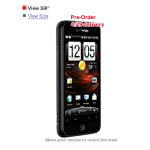 Well, first of all, this monster of a phone which sports a blazing 1GHz Snapdragon processor and an 8MP camera, will cost you $299 and come with a $100 mail-in (this mail-in crap should die already - this is 2010 last time I checked) rebate in the store. It is official - as of today you can guarantee that a brand new shiny HTC Incredible will find a new home in your pocket on launch date - April 29th. Incredible is regularly priced at $299 with a $100 mail-in rebate but if you head over to your local Best Buy store and preorder it, you will only have to pay $199 (+tax) out of pocket, $50 of which is due at the time of your visit. Farewell rumors, hello solid information! 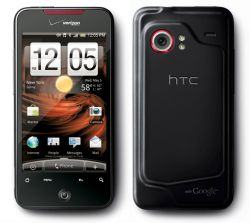 Verizon has just put out a press release nailing down some details on the HTC Droid Incredible. We're all well acquainted with the stats by now, but we were unaware of the potential release date or price. 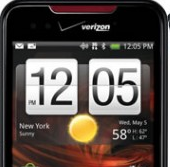 Well, on April 29th, for a cool $199 (After a $100 mail-in rebate) on a two year contract you can head down to your local Verizon store to get yourself some Snapdragon-powered, HTC Sense driven, Droidy goodness! 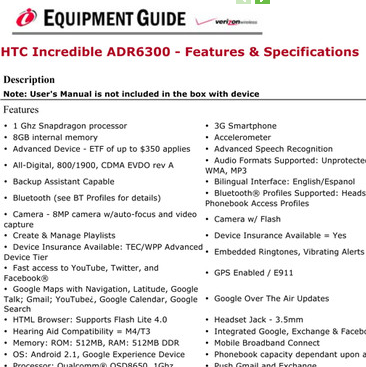 BGR just got a hold of the official Verizon spec sheet for the upcoming HTC Incredible and it looks pretty good. The rest is pretty much expected of any phone nowadays.